While I was a bit (a lot) worried about the oils listed on the ingredients list, I was intrigued with the neat little description about the hardy clary sage plant (enough to do a google search on it), and yes, of all the things that convinced me this mask would work, it was the story about this water-retaining plant on a lonely Mediterranean hill that got me interested. Plus, the fact that this is mask is one of the easiest to apply. 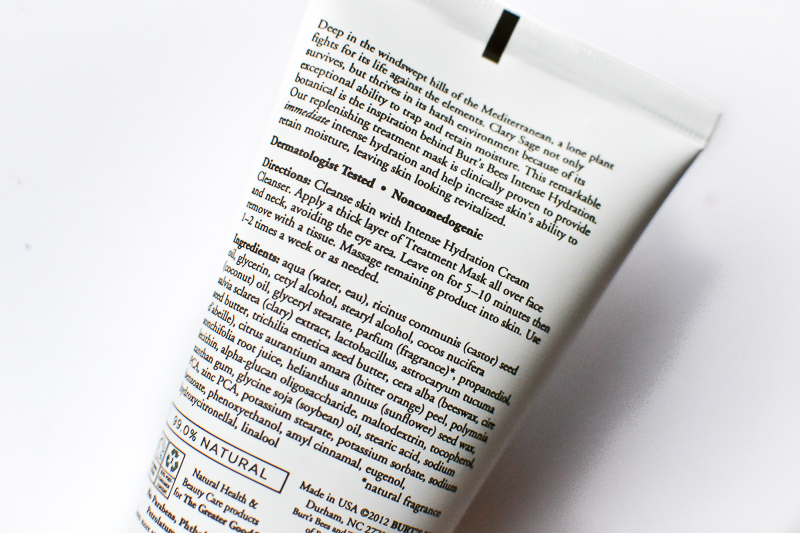 The consistency of the mask is like a thick lotion, and it goes on the same, feeling thick and creamy on the skin. As instructed, I apply a thick layer of the mask, and it disappears as it soaks into to the skin. Wait about 10-15 minutes and wipe off - I prefer using a warm, moist cloth to wipe off the residue (which isn't much to take off with a dry tissue). Pat dry and follow with a moisturizer if needed. Burt's Bees Intense Hydration Treatment Mask definitely gets my vote for a simple, effective hydrating mask that delivers on it's claims. 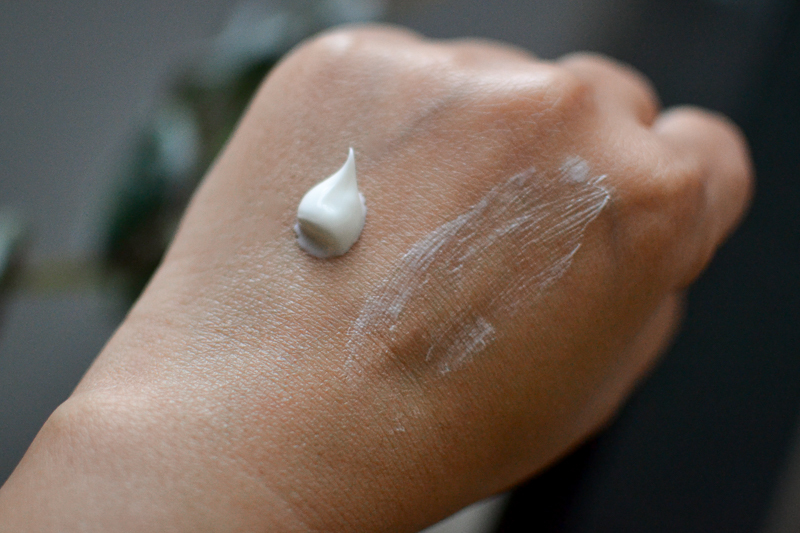 The creamy mask is easy to apply, and once I wipe off the mask, my skin feels moisturized and hydrated. Not oily - just soft, smooth, and moisturized. I use the mask every 2-3 days, always at night, and I follow this with a light moisturizer (Belif Aqua Bomb) since I feel it helps seal in the effect of the mask. Since the mask is almost like a cream and not really visible on the skin - and because it is so hydrating - this is definitely going into my in-flight skincare bag. I have oily-combination, acne-prone skin, and depending on the weather, I do have days when my skin feels a bit parched. This mask (along with gentle exfoliation) works for my skin, and I think it would be a good pick for someone in the normal-dry skin spectrum but not really a necessity for those with oily skin. Overall, one of the best masks I have tried in a while! Hi Radhika, how have u been? 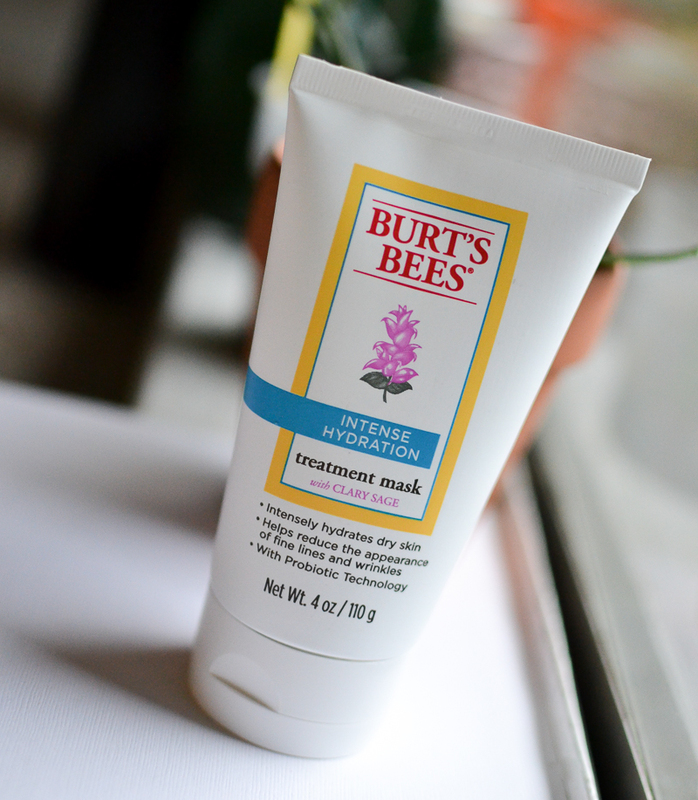 Mask sounds super hydrating and moisturizing to me, will give it a go during winters though! Hey Eesha...am good. Finding things to keep busy offline - gardening, books :D The mask would be good for winters...is Burt's Bees available in India? Hoping to pick one up soon....whenever Apple gets around to releasing the new macbook pros :D Do give the mask a try - it would be a good pick especially if it's on sale.